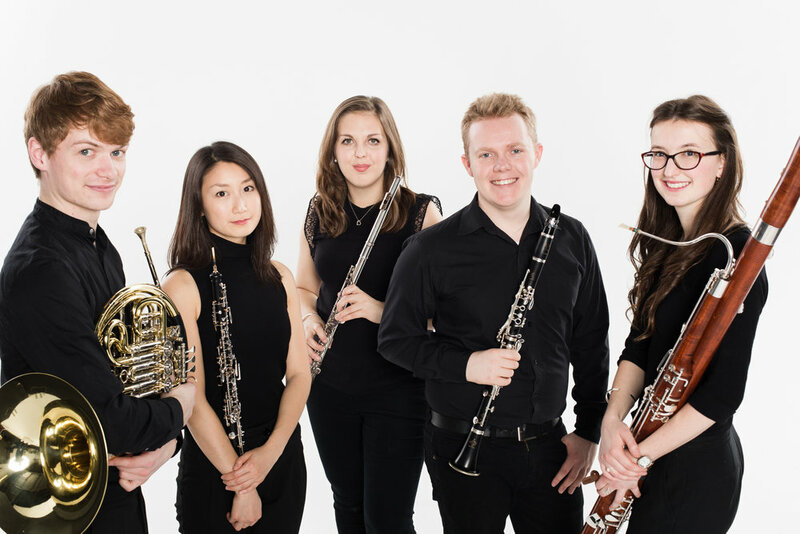 Formed in 2012 the Magnard Ensemble have built a reputation for delivering both high quality concert performances and dynamic educational projects. During 2016 their Revolting Rhymes and Marvellous Music project celebrated the centenary of Roald Dahl's birth. Currently, the Ensemble are on the list of selected artists for the Cavatina Chamber Music Trust, the Tillett Trust Young Artists' Platform and the Tunnell Trust. 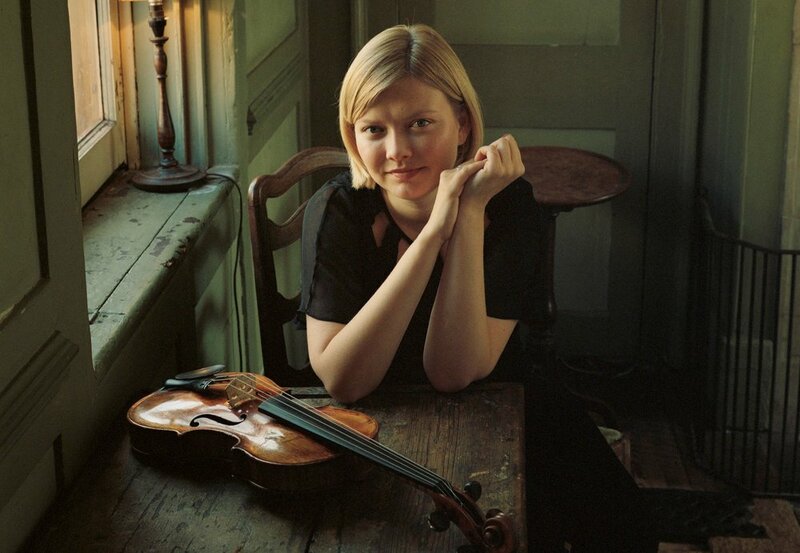 The players all follow their own professional performing careers, appearing as soloists, chamber musicians and with major orchestras. Supported by The Tillett Trust Young Artists’ Platform. Four exceptional musicians come together to perform Messiaen’s great work, Quartet for the End of Time. 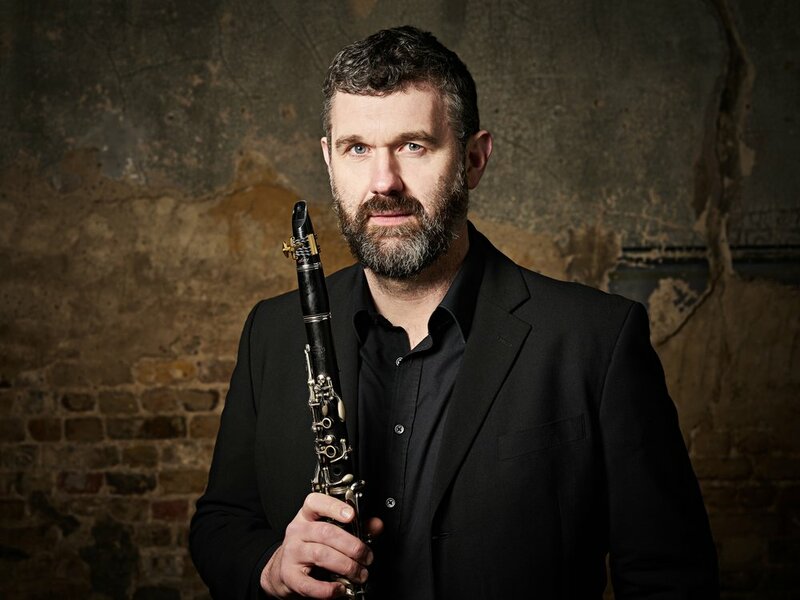 Alasdair Beatson - much in demand as partner to some of the greatest solo instrumentalists of today while at the same time pursuing a successful solo career. 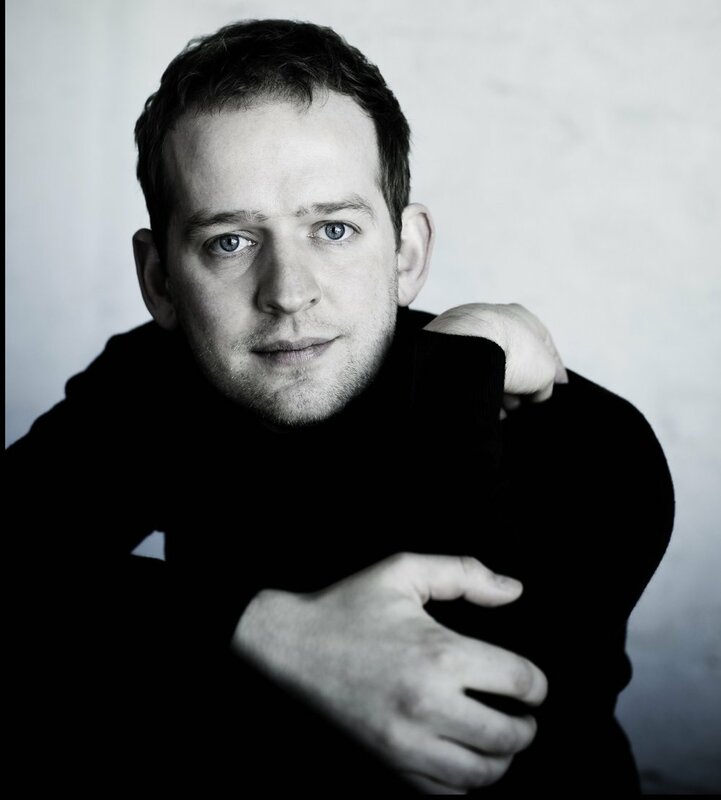 Founded in 2012 and based in Berlin, the Vision Quartet has established itself as one of the finest young string quartets of its generation. Its distinctive characteristics of performing standing and completely from memory lend its performances an added intimacy and intensity. 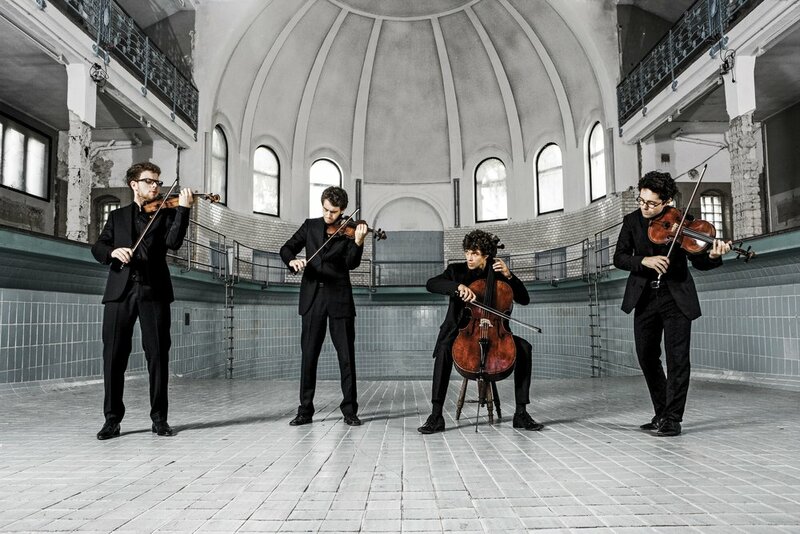 Prizewinners in major competitions in 2016 in both Berlin and Geneva, the Quartet also performed at the Konzerthaus Berlin, Concertgebouw Amsterdam, Louvre in Paris, and made concert tours in North America, Brazil, Asia, and Europe.